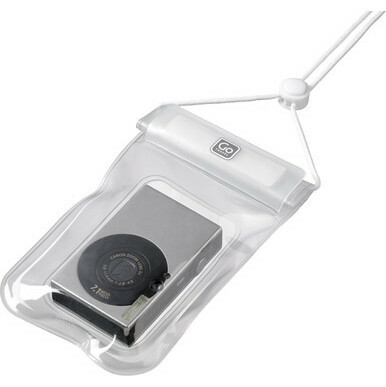 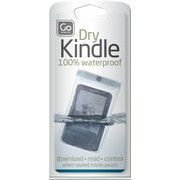 A new adition to our ‘Dry’ series, the Dry Kindle offers 100% waterproof protection to a depth of 1 metre. 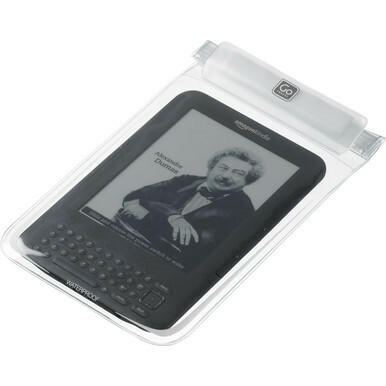 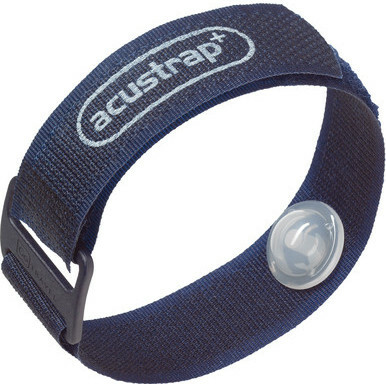 Once stored inside the clear protective pouch, the device will continue to work as normal, responding seamlessly to the touch. 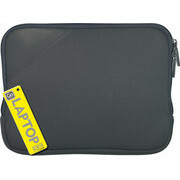 All other functions continue to work as normal.